Stewardship of treasure – giving back a portion of our financial resources—is a powerful way to demonstrate our belief that all we have comes from God. There are many ways you can contribute to further God’s work through St. Peter the Fisherman Catholic Church. 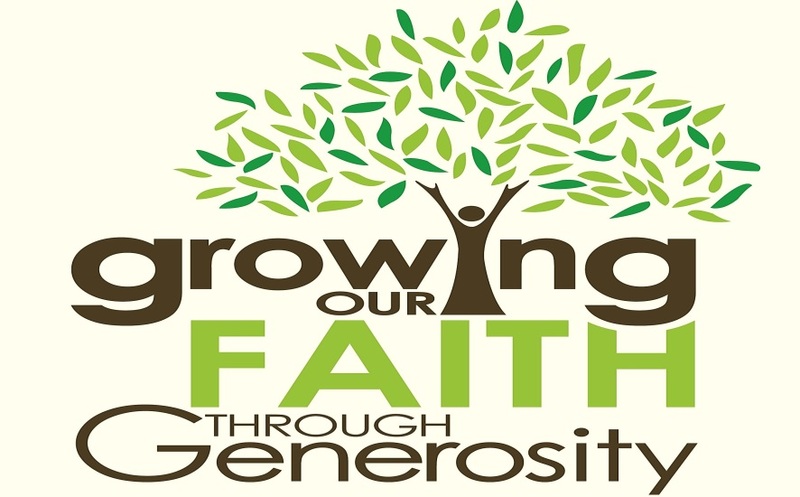 Tithing 10% of your financial resources into our offertory collection supports the needs of the our Parish expenses and helps the poor and needy through entities that advocate respect for life and those that promote religious enrichment. REGULAR GIVING TO OUR OFFERTORY - Regular gifts to our offertory collection can be made at weekend Masses. GIFTS OF STOCK AND BONDS PROVIDES TAX ADVANTAGES - A gift of appreciated securities can provide a great tax advantage. These gifts are deductible for federal tax purposes up to a limit of 30 percent of your adjusted gross income each year. If you itemize, you receive a charitable tax deduction for the full value of your gift just as you would with cash, provided you have owned the securities for more than 12 months. ENDOWMENT OPTIONS: - If you would like to have your gift continue to give to the Church long after you are gone, direct it to one of your parish endowments. Or, consider establishing a new endowment for your parish. Investment earnings on endowment funds provide money that can be spent each year. The principal grows in perpetuity and is never spent, guaranteeing an income for generations to come - a true legacy gift. GIFTS THROUGH BEQUESTS: - A bequest to your parish can be made through your will or trust, and is fully deductible for estate tax purposes. All bequests of any size are appreciated and important. Endowments may also be set up through wills or trusts. A GIFT IN MEMORY OR IN HONOR OF A LOVED ONE: - Consider an endowment in memory or in honor of a loved one. There is no minimum gift requirement for this and it is a creative non-traditional gift that celebrates the true meaning of Christmas. SPECIAL OPPORTUNITY : If you are 70 ½ or older and have a traditional or Roth IRA, this year you can make gifts directly to charitable recipients – including our parish – from these accounts on a totally tax free basis. Couples with separate IRAs can each give also. Taking advantage of this opportunity can be especially attractive if withdrawals in past years have caused your Social Security income to be taxed at higher rated, or if you have reached the limit for the amount of charitable gifts you can deduct.